Since 1999 GW Landscaping has provided Landscaping Ashford Kent, we are experts in the installation of beautiful and functional gardens. Many of our existing Ashford Landscaping clients continue to use our maintenance services years after their initial garden installation. 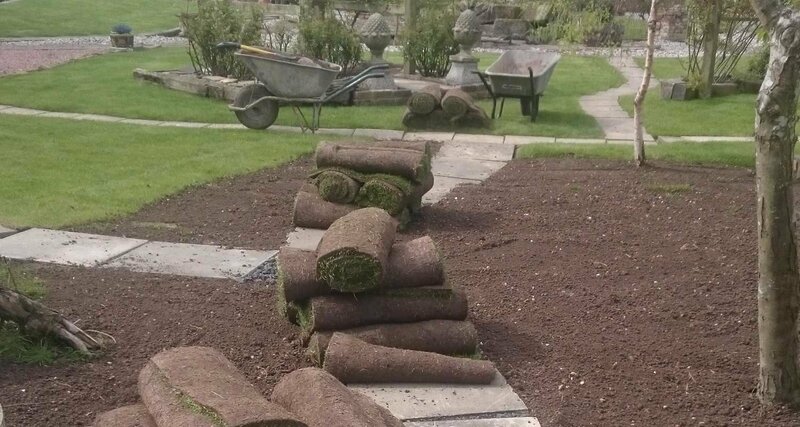 We are known for fanatical attention to detail, and a passion for all things landscape garden related we believe this and the fact that our customer is always at the top of our list of priorities is the key to our success. 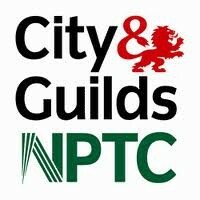 We are highly experienced, and committed professionals as such we are fully insured and keep up to date with the latest techniques in garden design and planting. 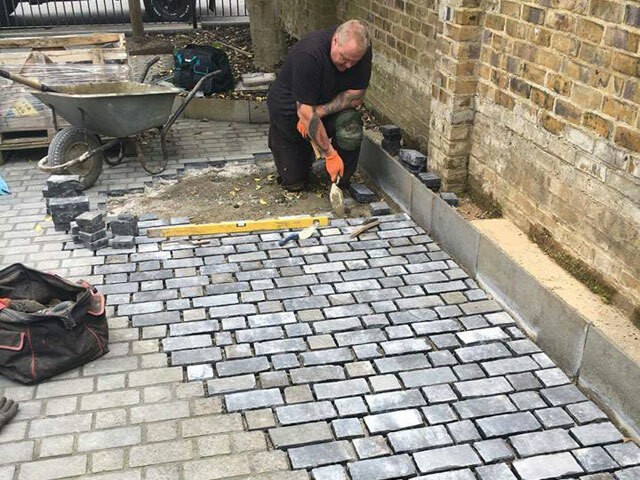 We provide both hard and soft garden landscaping Ashford Kent our local area of coverage includes Charing, Challock, Wye, Hamstreet, Romney Marsh, Tenterden, Bethersden and all local villages to Ashford. We believe it is essential to choose the correct style of garden as for many their garden will represent their lifestyle; a well designed landscape garden becomes an extension of both the clients home and personality. When it comes to effective garden design we believe the best way forward is to consult with you; our customer this allows us to understand your unique needs and take into account any plans or ideas you may have been contemplating. Our initial planning will include taking into account any ponds, patios, paths, pergolas, planters or any other structures you may be considering. 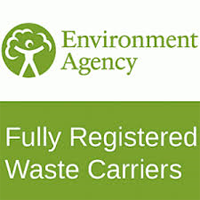 We are qualified tree surgeons this enables us to factor in any existing trees that may be subject to preservation order status. 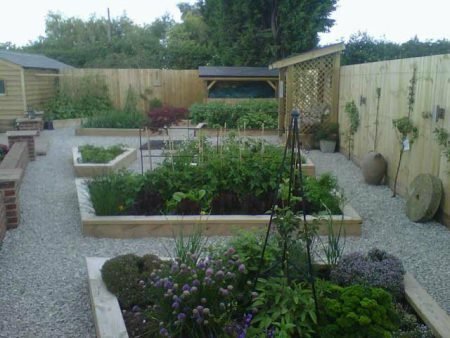 As experienced Landscape Gardeners Ashford Kent, we can help you decide upon your design and have a wealth of ideas and know how in all things landscape related. Many of our clients have an idea of the look and colour schemes they would like to achieve. However, should you be unsure? As knowledgeable Landscaper Gardeners Ashford Kent we understand colours and the relevant species of plants that will create your perfect garden. The proposed planting of the garden is of the utmost importance as this will ultimately define the look and feel of the garden. Some customers gravitate towards a flower laden garden bursting with colours others have their heart set on a contemporary design featuring ornamental grasses stone and aggregates. 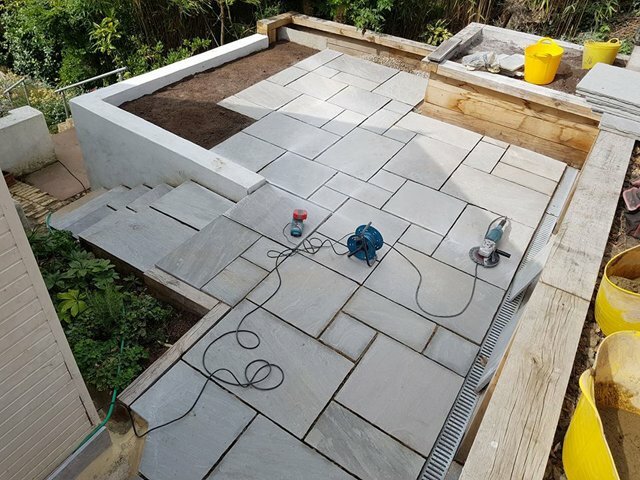 Following the installation of your garden landscaping Ashford Kent, you will be provided with specific maintenance specific advice tailored to your new garden. Many of our customers take up regular garden maintenance packages which will involve us making periodic visits to perform necessary tasks; this will ensure your new garden continues to delight you for many years to come. 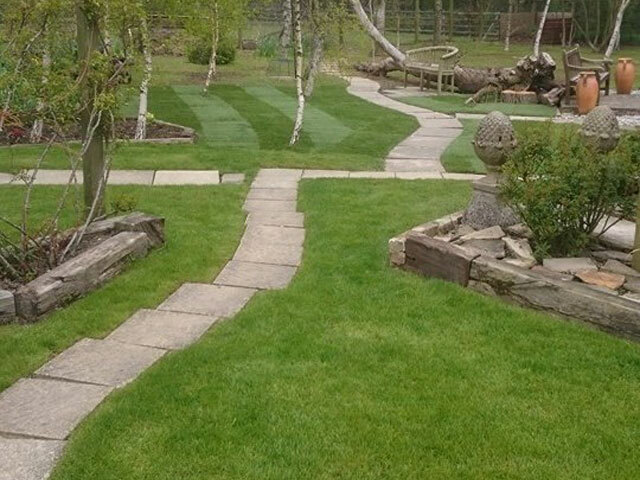 When it comes to Landscaping Ashford Kent GW Landscaping are the number 1 choice. 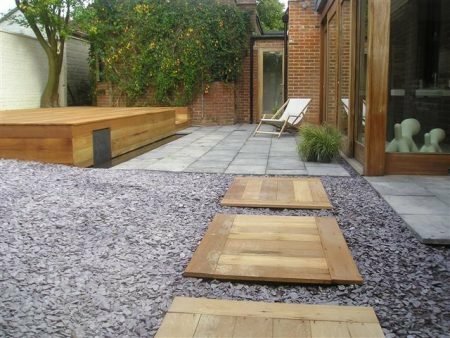 Why Choose GW Landscaping Landscape Gardeners Ashford Kent? Patios and Paving can be the finishing touch for your garden whether it be an area to entertain friends or to unwind in the evenings. Well-Designed patio areas have the ability to extend your living area outdoors allowing you to make the very best of your new garden. Patio stones are available in a vast array of styles, and colours; modern contemporary and rustic looks can be achieved serving to compliment the look and feel of your freshly landscaped garden. Many people also like the idea of aggregates or gravel both of which which can be put to effective use in Landscape Gardens. 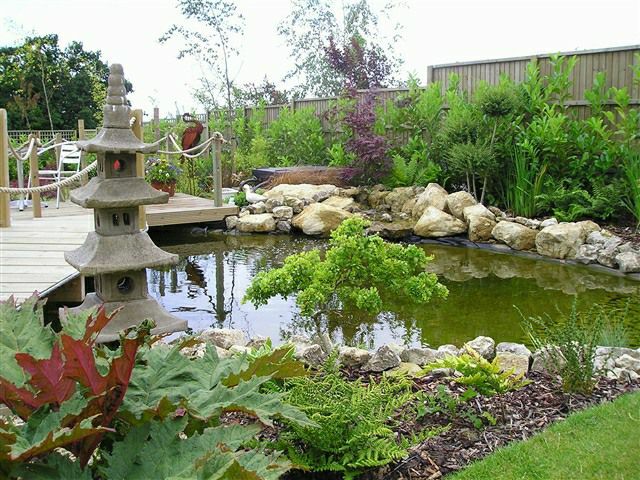 Ponds and Water Features have the ability to create an attractive centrepiece for any newly landscaped gardens. Water features come in a range of modern and traditional styles along with a wealth of materials including iron and stone. Water features will bring the familiar and relaxing sound of running water to your garden helping your outdoor area to become an oasis of calm. The addition of water is suited to both contemporary and rustic gardens and can achieve a range of styles; popular installations include waterfalls and stainless steel spheres. Each aspect of garden landscaping is covered from the initial planning and design phase through to planting and soft landscaping. Many of our customers are keen to make use of oak in their gardens. At GW Landscaping we possess all of the necessary equipment to mill and cut Oak. This allows us to create bespoke Oak structures in your garden including pergolas and planters. 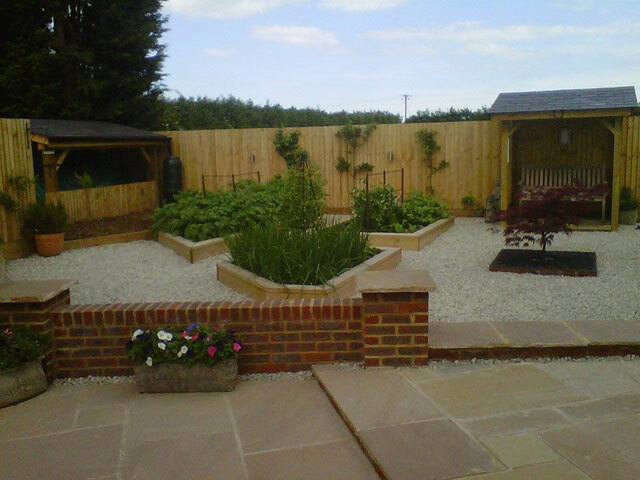 Oak sleepers used as retaining walls are an increasingly popular addition to many gardens. We are experienced fencing contractors the team install long lasting fences on a one off basis or as part of your new landscaped garden. These days there are many different fencing options available to our customer’s typical installations include featherboard, waney edge, trellis, and picket. 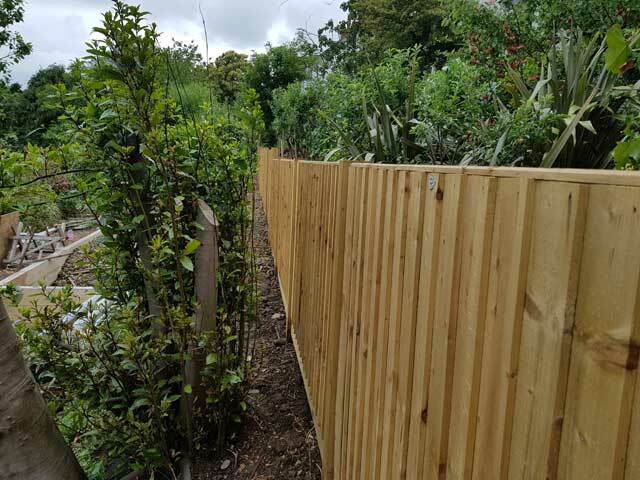 Often we will install pressure treated fencing also known as tanalised fencing this means that the wood is resistant to fungus and many types of insects. Leaving you with a great looking fence that will last for many years to come. 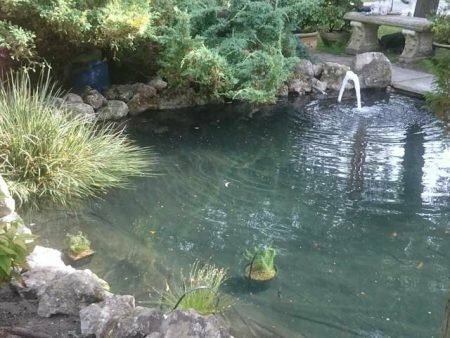 Experienced Landscape Gardeners Ashford Kent Kent providing a complete range of services in Ashford, Charing, Challock, Bethersden, Kennington, Bethersden Tenterden and all surronding villages.